California is one of the most beautiful states in the country. In fact, California tops many of the top ten lists made up of the most beautiful state in the country. There are major cities with beauty all around like San Francisco or Los Angeles. But there are also many state parks filled with natural beauty that can be found all over social media. One of the best ways to see all of the beauty that California has to offer is to just hop in the car and go on a road trip. Beautiful NorCal road trips can fill your summer with the adventure you seek and fill your photo album with stunning photos. All you need to decide is which Northern California road trip is for you. 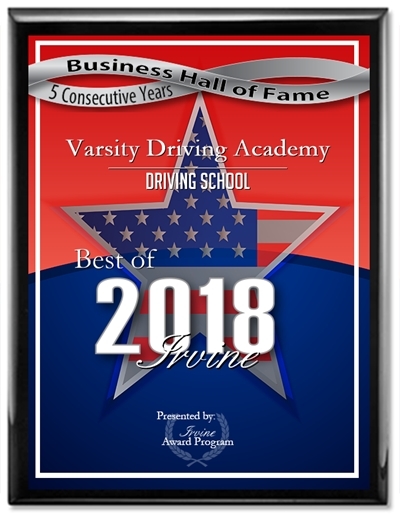 Spend your summer taking a beautiful Northern California road trip and discover why so many people love Norcal road trips. Sacramento is the capital of California and the perfect place to start a 4-6 day one of a few NorCal road trips. Along the way, you’ll have plenty of opportunities to see natural beauty. Dormant volcanoes, waterfalls, and lakes all await you on this trip. To get the most out of this trip, don’t let Google Maps give you the quickest route. Instead, take the time to make the best stops along the way. Another great road trip to take from Sacramento leads you through the history of California. There is a total of ten stops along this route and it will take a total of 4 days to complete. By the end of the trip, not only will you have a phone filled with beautiful photos; you’ll also learn a bit about California. California’s history is rich in more ways than one and you’ll want to see why so many people came here during the Gold Rush. While gold brought them to California, there was so much more that kept them here. 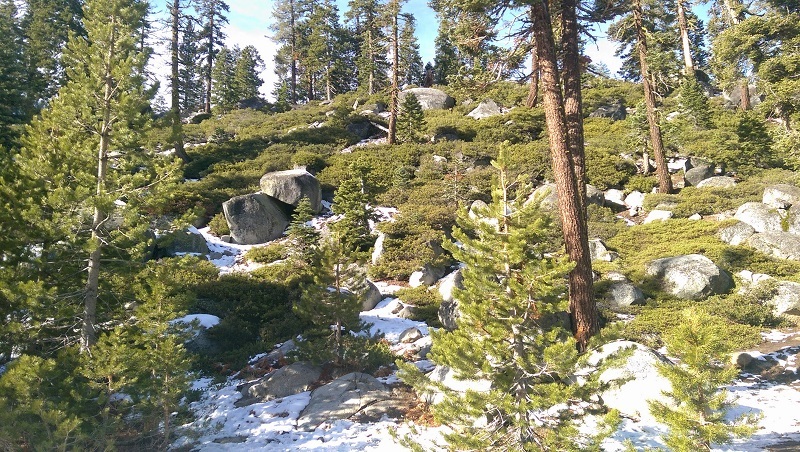 The Sierra Nevada is one of the most beautiful mountain ranges in the country. This Northern California road trip is for the adventure seeker, the nature lover, and those who just want to escape from city life. From start to finish the trip will take you a full week if done properly with all ten stops. 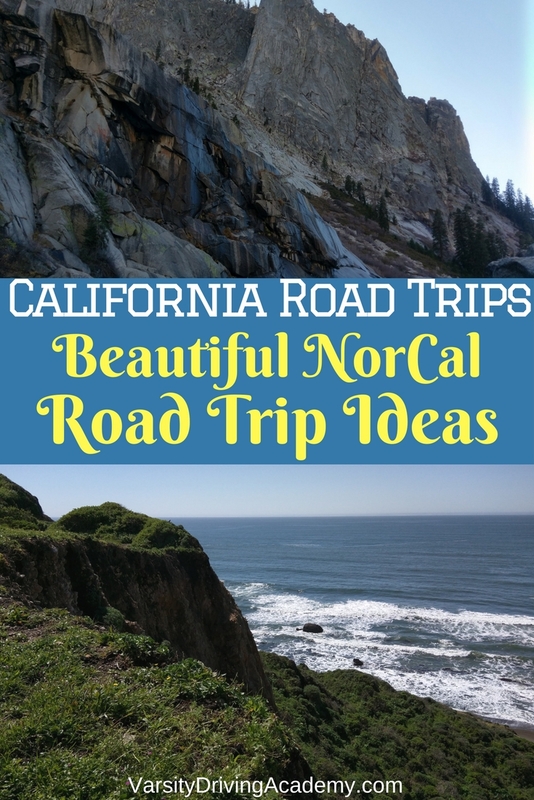 As far as NorCal road trips go, this one is perfect for the outdoorsy people who love nature and want to experience California’s nature-filled areas. 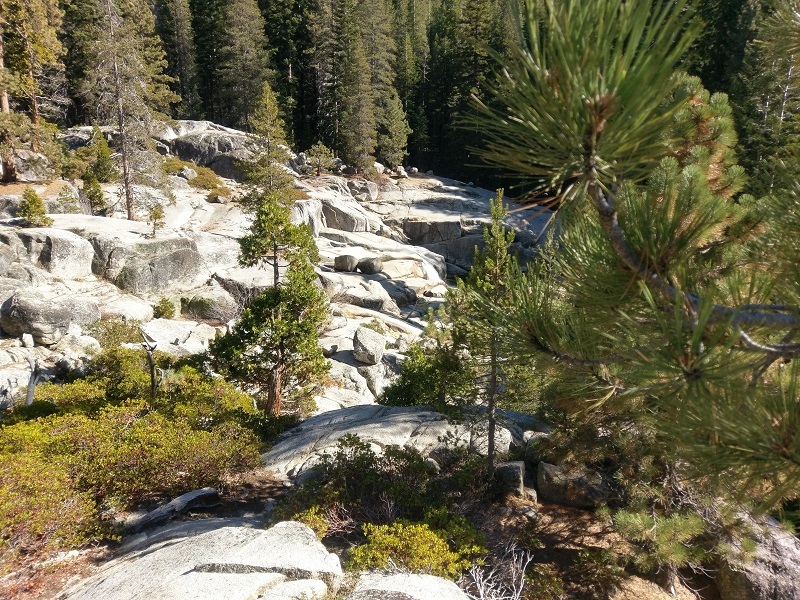 Lake Tahoe is a staple for anyone but Mammoth Lakes and Sequoia National Park are close contenders. Even for locals, distinguishing what cities are part of the San Francisco Bay Area is always up for debate. Often, mountains and hills serve as borders but some places beyond those ranges are often included in the Bay Area. Take this road trip and decide for yourself the boundaries of the Bay Area over a timespan of 5 days. 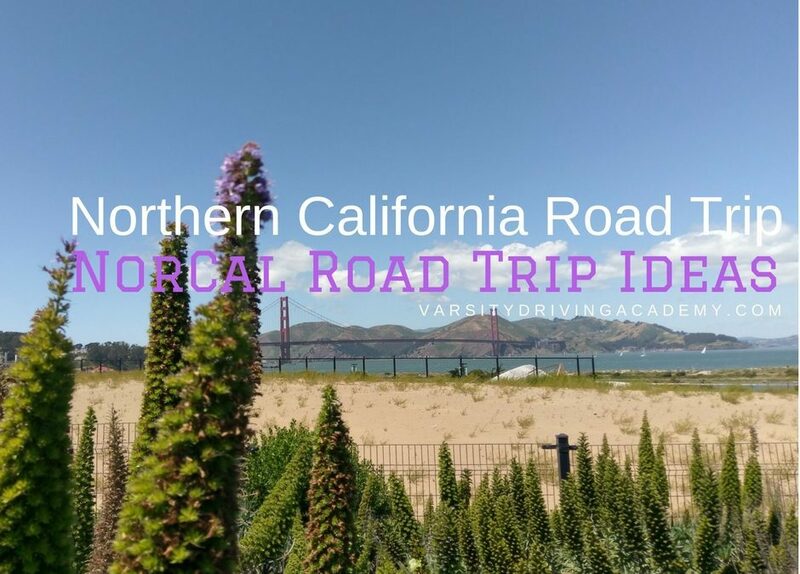 Many of the common cities that are part of this Northern California road trip include San Francisco, Oakland and San Jose. Sprinkle in every town in between and the Bay Area is enormous. It’s when you start adding the national parks nearby that the Bay Area becomes even bigger. One of the longer road trips that many people take in California is filled with national parks and natural wonders. You’ll start your adventure in the beautiful city of San Francisco where you’ll want to stock up on foods and water for what’s to come. Once you get started, this trip will take you out east then north. You’ll head back to the coast and then make your way back down to San Francisco. Each national park long this Northern California road trip allows you to spend a day and go for a hike or camp out so feel free to extend your trip.